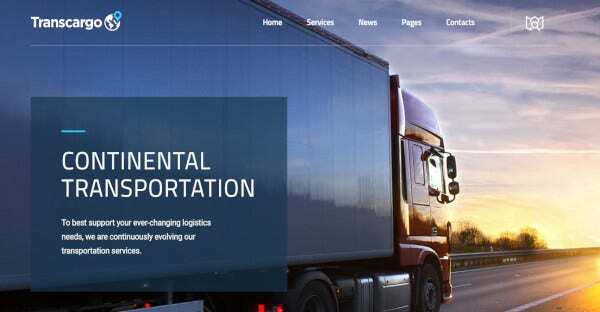 The transport sector is currently rising at an alarming rate. And as the demand for public transport is increasing so to build the site for the customers is getting important. If you want to build any site, then take help of the below-mentioned WordPress Themes and Templates. 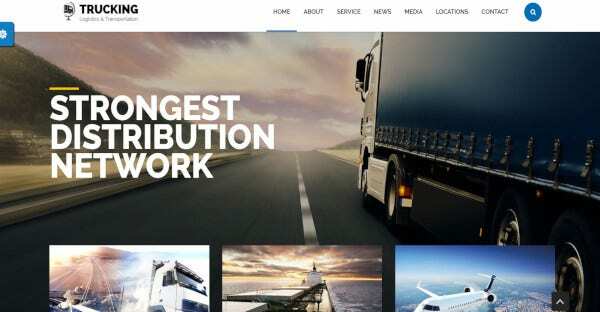 This trucking transportation WordPress theme is said to be built with the Drag and Drop Page builder which comes with more than 25 modules. With the help of this theme, you will get multiple page layouts which come with the content modules. 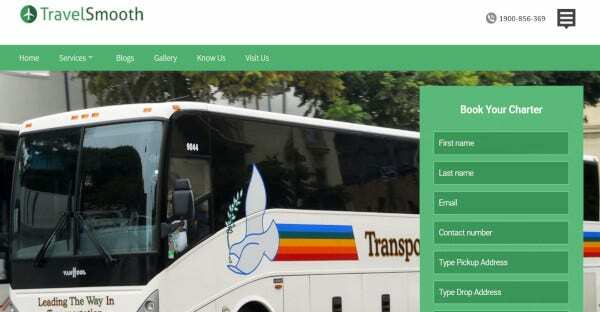 The theme is highly responsive in nature and it is highly customizable too. 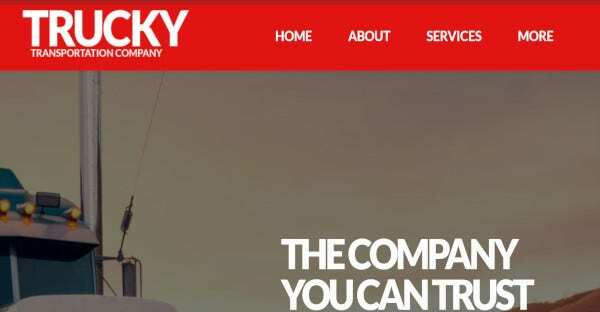 So, if you want to create an outstanding customized website, then this theme is for you. 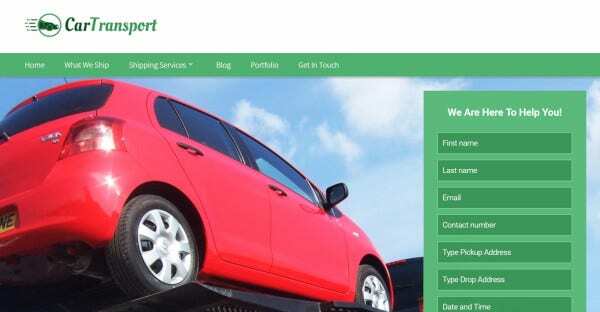 The theme is dynamic and it is highly responsive. Coded with CSS3 and HTML both are hottest technical languages and you can check your site with the jaunty and contemporary way. This is supported in any type of devices. The theme is highly customizable which means that you can change the layout, fonts, colors and many other things as per your need. It has got a fully responsive theme which supports all devices. The theme is highly customizable too. It provides you with unlimited color options for your site. The theme comes off with the drag and drops feature for your page. It is SEO friendly and has got an animated slider image. The animated slider feature can add some extra attention-grabbing factor to your website. 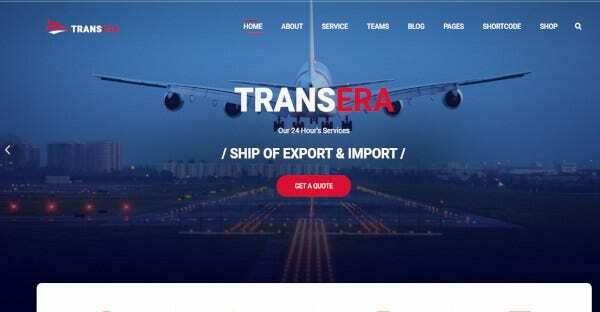 This theme has got a powerful theme panel which includes all kinds of transitions and animations. This has got cross-browser support with sharing functions. 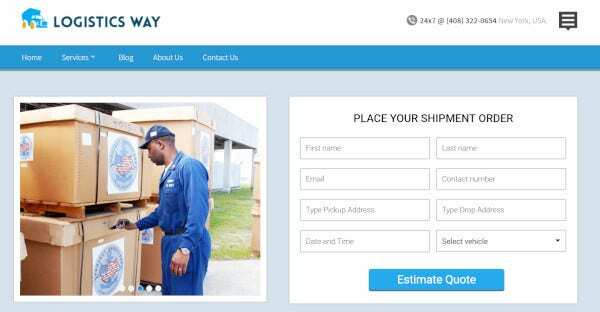 You will get the responsive layout for this, and it is highly customizable. It too helps in SEO optimization. So, no more worries if you don’t know the titbits of SEO. It has got a drag and drops service. It comes with a full-width slider along with the hidden menu. It gives you a single page scrolling feature for your site. This WordPress theme provides about ten color options. It is highly responsive in nature as well as highly customizable as per your needs. With version WordPress 4.9+, this theme, you will get about eight color options for your page. It has got 100 percent responsive time with the best slider for the site. This has got customizable templates with compatibility for the browses. It comes with drag and drops options. This WordPress theme is highly customizable and Compatible with the newest WordPress 4.5 +. It has got unlimited color options for the site and valid with HTML and CSS code. It comes with the 100 percent responsive time for you with a design slider for the page. The theme comes with the powerful admin panel with a single layout page. It comes with about eight color options for you. 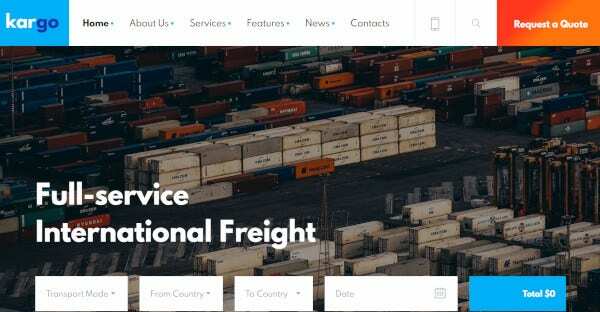 The shipping WordPress theme is highly responsive and it is also highly customizable. You can edit the things as you need. It gives drag and drop options to the site and also it is SEO friendly. The theme is retina screen ready, and it comes with custom widgets. It has got a multiple footer widget Areas, and it is mobile friendly in nature. It helps in sharing the links with some cross-browser support. 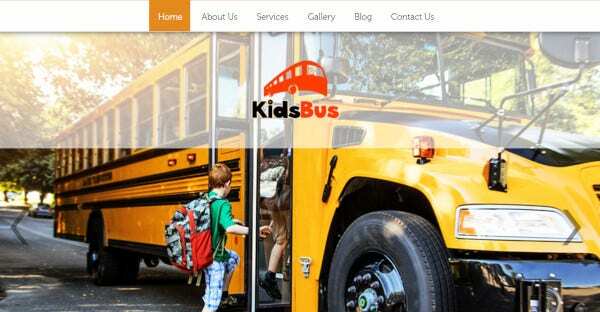 This Transportation WordPress theme is translation ready and has got the Child theme in it. It helps in SEO optimization as well as has got easy setup for this. This well-documented theme is highly responsive and compatible with all devices. It has got the retina graphics with some page types as well as boxed layouts. This includes color schemes, icons, one-click installation, Custom widgets, visual composer, sliders, Google fonts, and many other things. 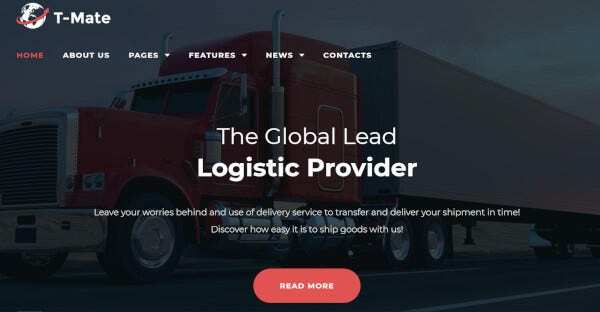 This theme has got a modern as well as clean design and Compatible with WooCommerce and WPML. It comes with the powerful page builder with one click demo import. It provides unlimited color options to you. It includes 19 header styles and a powerful admin panel for you. The good feature in this is an auto-updater. This theme has got the most advanced Quote calculator. They are compatible with WPML along with two languages ES and En. This theme comes with more than ten blog as well as News ready-made layouts. The response time of this theme is very high and it is highly customizable. It comes up with a content maker page builder in which the demo content is included. It is WPML and retina ready. It is built in a way that it is SEO friendly and multilingual layouts. It provides about more than 167 custom icons, advanced typography alternative, unlimited color options, and many more features. This Theme is highly responsive and has customizable options for you. It has got more than 25 header and portfolio layouts with near to 823 icons. Apart from this all, it has got more than 50-page elements with more than 600 Google fonts. This theme is translation ready and it has got a rapid composer. An awesome theme to be precise to create an awesome website to attract clientele. This multipurpose WordPress theme has got a good drag and drop option with Visual Composer. It comes with 7 color options for you. It has got unlimited grid columns and structures too. The theme is highly responsive and works on every device. It has 4 header options, 2 service listing layouts, retina ready, slider revolution options too. 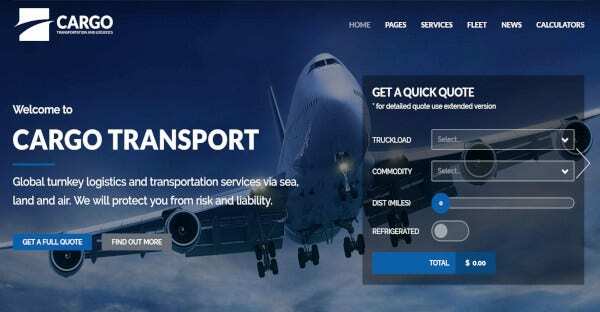 probably one of the awesome theme options for your transportation service. It has got a very well and easy design with good Google Web Fonts. This has got a Parallax Scrolling effect with the best slider. This comes with the Bootstrap Framework and it is highly customizable in nature. Along with this all, it too includes plugins which are needed in this to make the website without any hassle. This theme is built with the powerful drag and drop menu page builder which includes more than 25 modules. With the help of this, you will get multiple layout options for your site. When this theme comes, it is highly customizable and it comes with customized widgets. The theme is SEO friendly, and hence you can stay free from spending huge bucks in getting good traffic to your website. 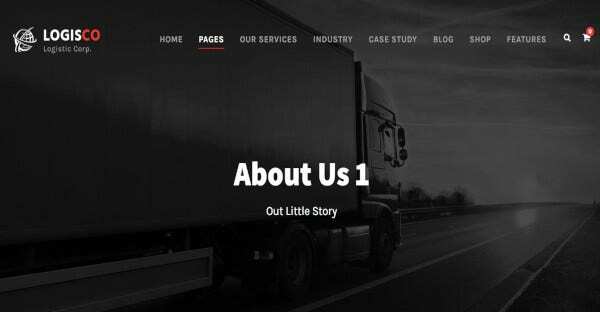 With the help of this theme, you can get all types of best eye catchy pages that will impress your potential customers in the first look. This page was built with the help of elementary page and it is mobile friendly in nature. The theme is highly customizable and it works with the WordPress Parallax theme. It has unlimited images, one-click installation, WPML ready layouts. 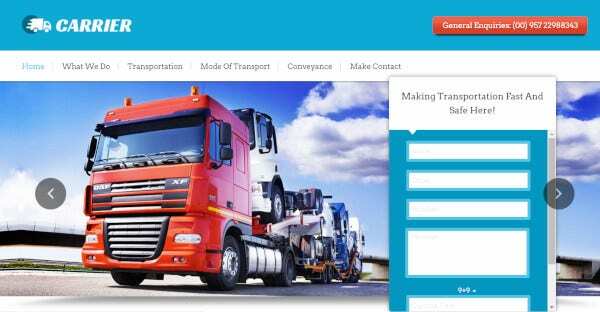 With the help of this theme, you can create your own website for the transportation service. The theme is highly responsive to all the devices. 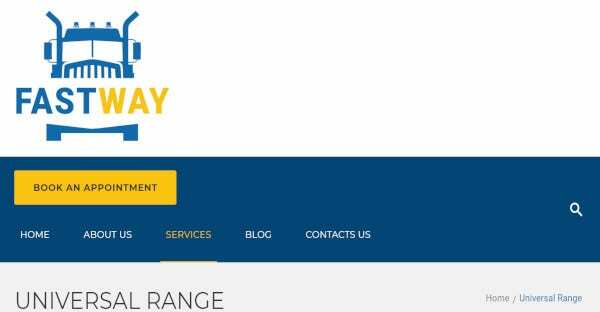 If you are planning to edit something in the site then you can go for this theme as this theme is highly customizable in nature. This comes with unlimited color options. So, you can easily make a colorful and gorgeous website with this theme with a few simple steps. 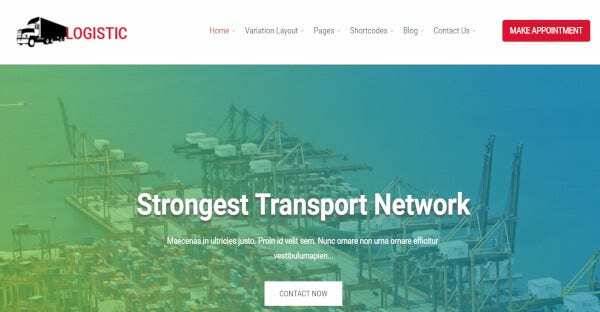 If you are building any kind of transportation service websites, then you can take the help of these top 20 WordPress themes and templates. 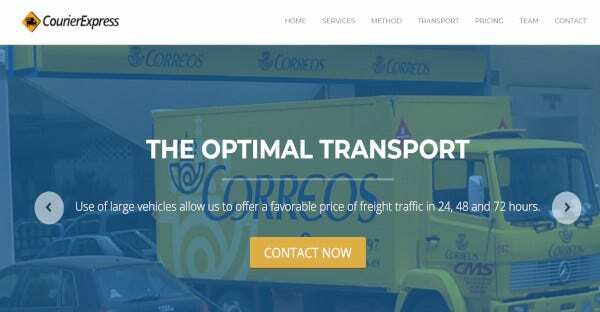 With the help of them, you can have the best website for the transport service for the users.